TKH Airport Solutions has acquired the technical know-how necessary for the project planning and implementation of lighting installations and has also collected valuable product requirement information seen from a maintenance point of view from many years of experience at home and abroad. 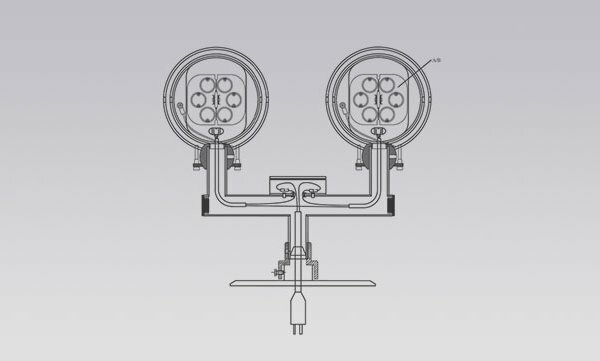 Whether installed in Greenland, Africa, the Middle East or the Far East, the goal is trouble-free operation of your equipment; thus you need to have deep knowledge not only of the single components in the lighting system but also of all the parts which influence the complete system. Over the years, many of our customers have become close partners who take part in the design and testing of our new products. At Copenhagen International Airport in Kastrup for example, the staff has continuously assisted with formulating future requirements and requests and has willingly tested our prototypes. This type of cooperation is a guarantee for practical solutions with an optimal cost/quality relationship. Read the installation section of all system component manuals before installing your equipment. A thorough understanding of system components and their requirements will help you install the system safely and efficiently. Airport lighting systems and equipment provide the pilot with a visual navigation aid during approach, landing, taxiing and take-off. For the highest degree of reliability we can offer training and education for the products offered by us personally tailored to your requirements. CEDD® is the revolutionary connectivity system for your AGL that makes installation and management easier than ever before. We use an innovative technology called CEDD® (Contactless Energy & Data Distribution) based on a safe, inductive system without any galvanic contact. 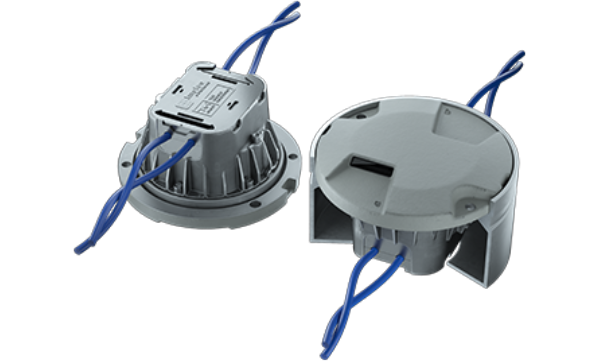 CEDD® provides power and data via one cable, reducing installation efforts and improving system safety, thus overcoming the limitations of “traditional” AGL systems.